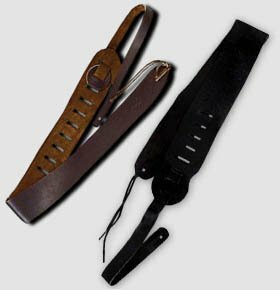 Sure to lighten the load on your shoulder, these high quality straps are made of thick, heavy genuine leather. No expense has been spared here! 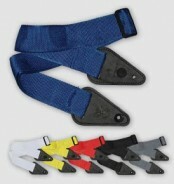 Straps are adjustable with thongs on the end for headstock fastening.